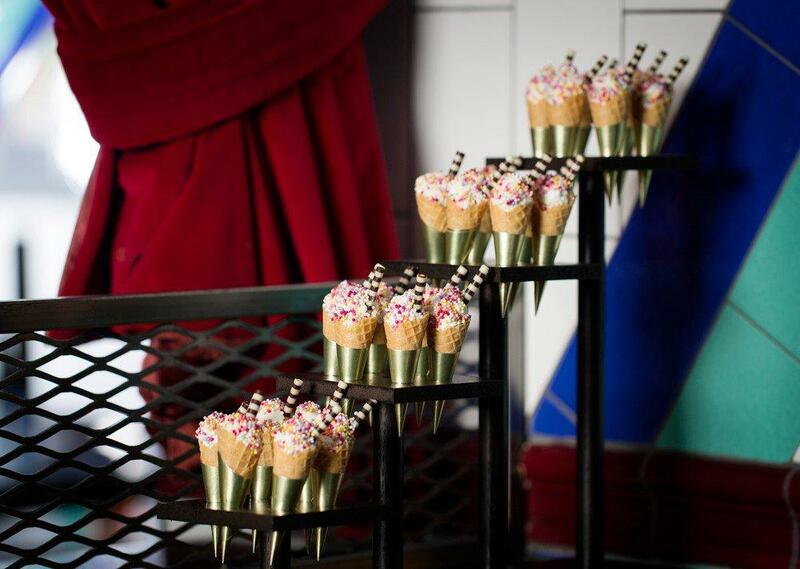 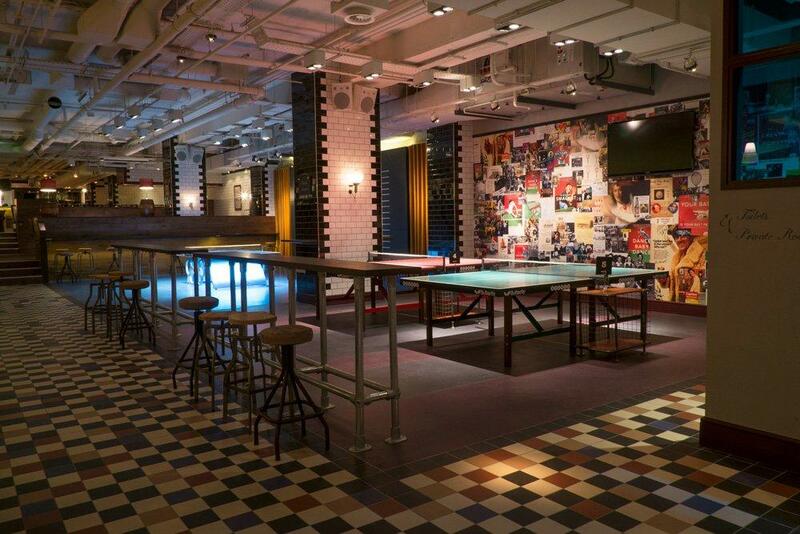 The play room is an ideal setting for groups of up to 24-100 guests. 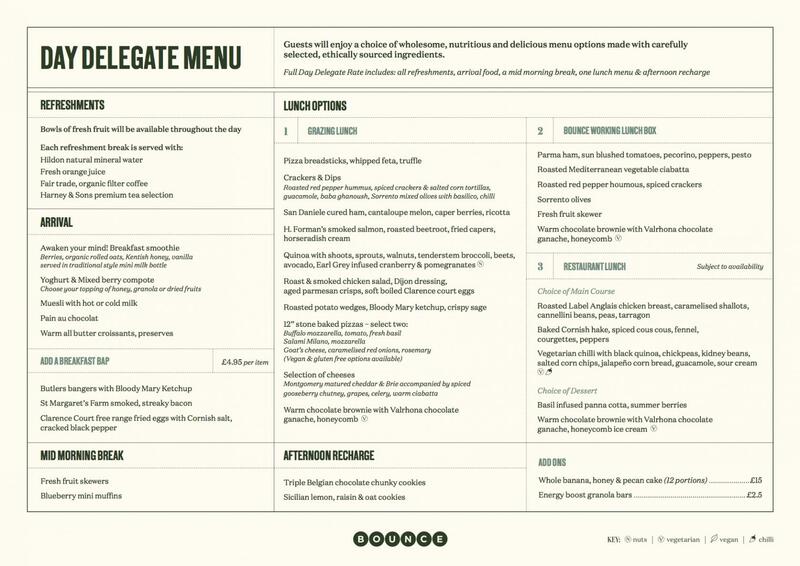 Full Day Delegate Rate includes all refreshments, arrival food, a mid morning break, one lunch menu & afternoon recharge. 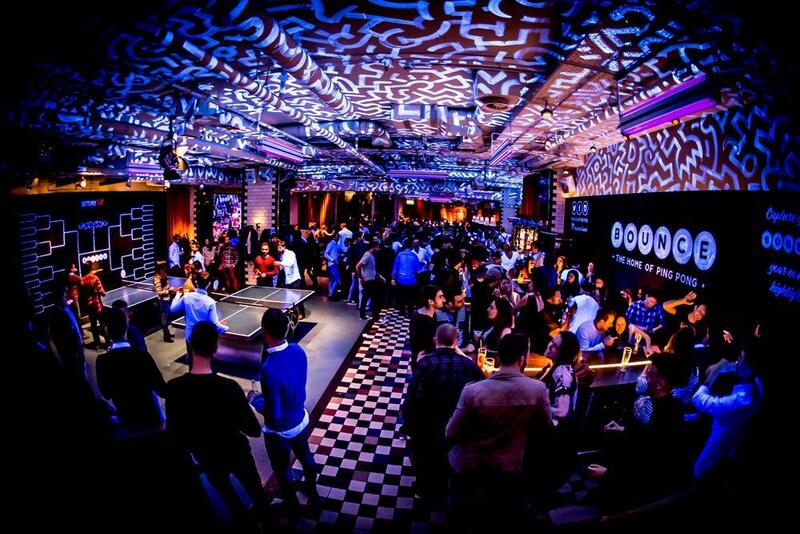 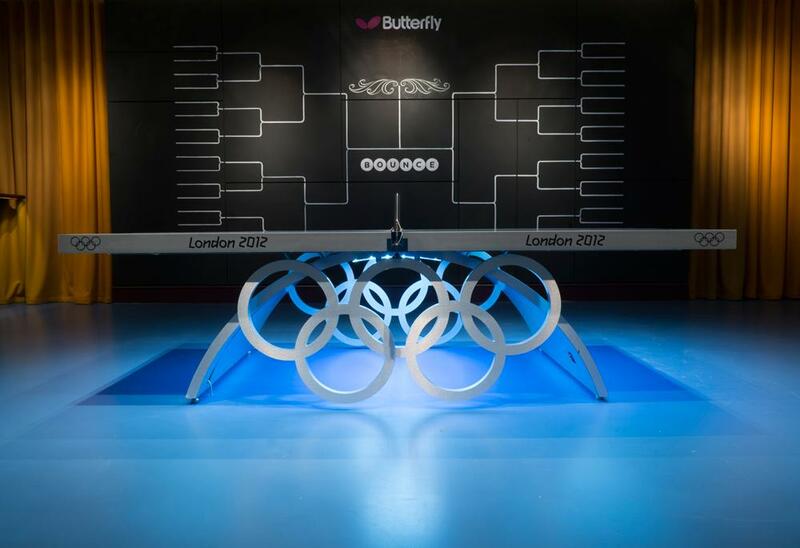 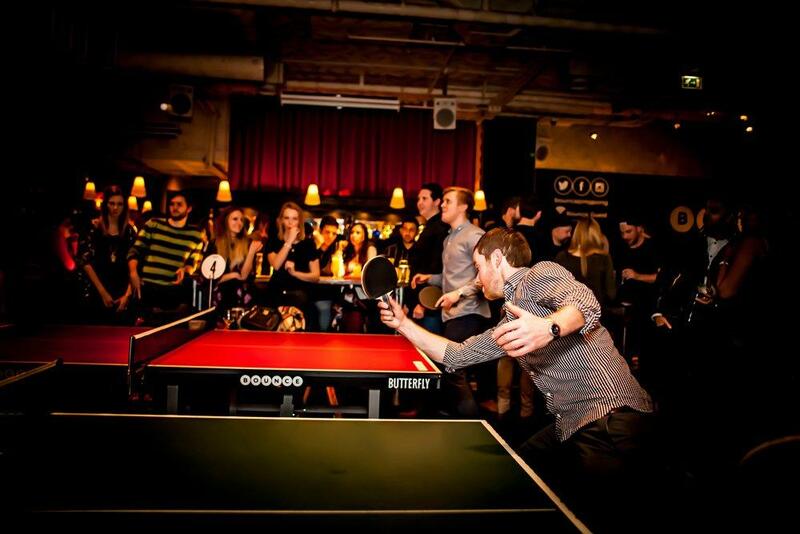 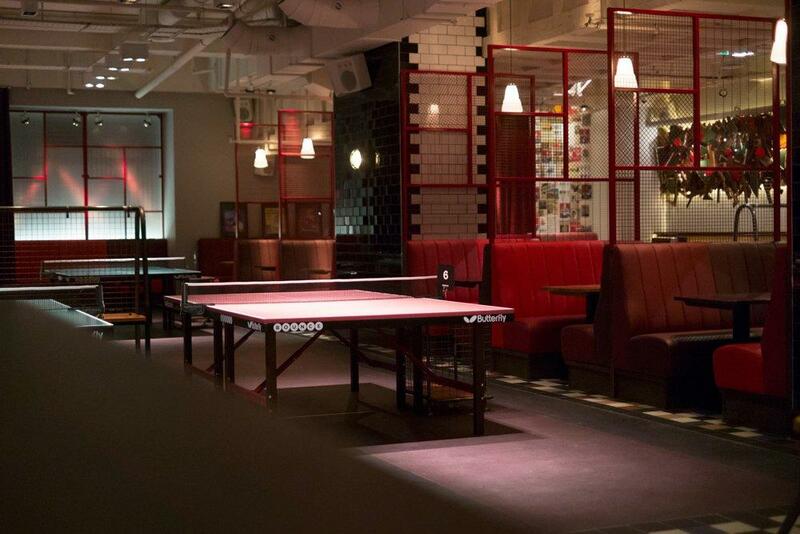 Bounce is Europe’s leading social entertainment brand, housing 28 ping pong tables evenly across two London venues. 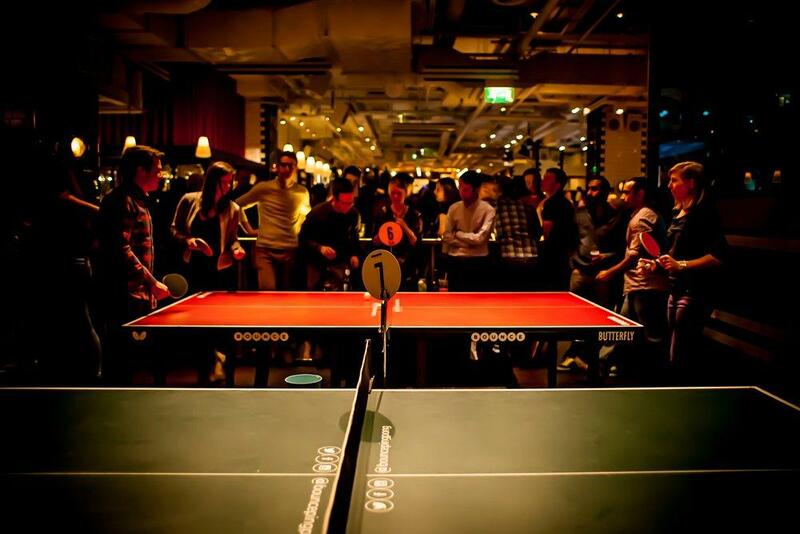 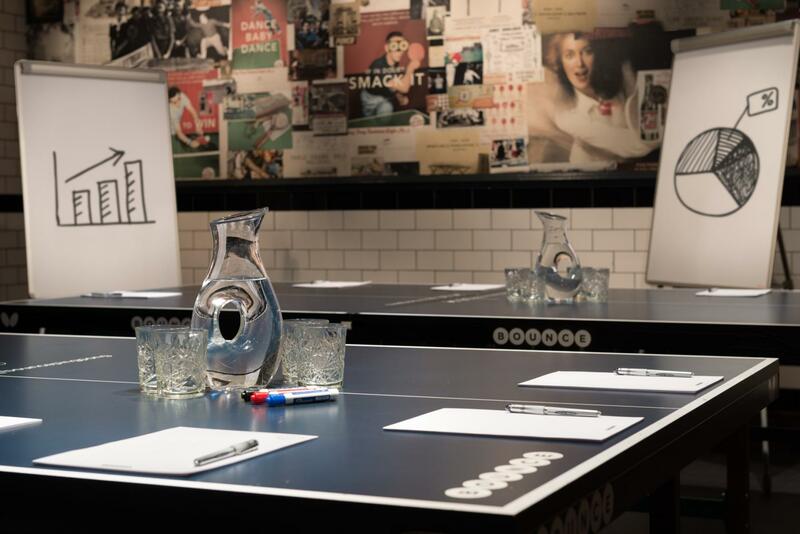 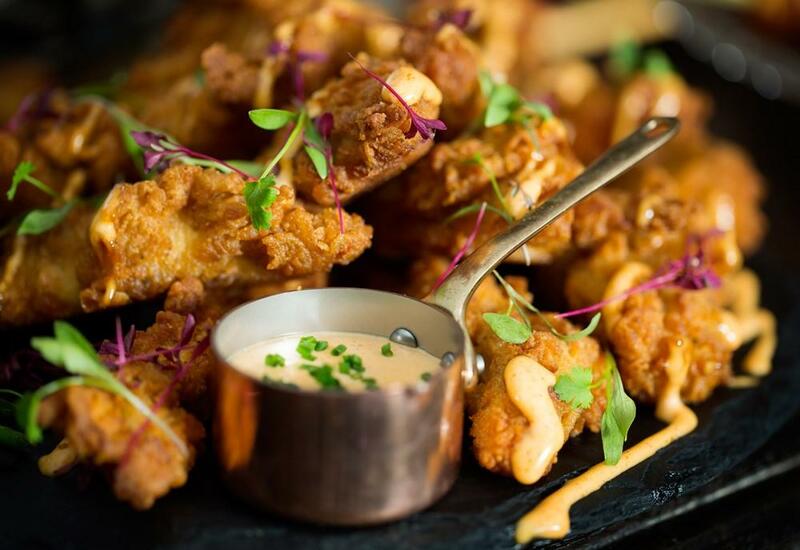 Built for groups, we treat every booking as a bespoke event, offering social ping pong at its finest, with each table accommodating up to 20 guests around a table, and full table service throughout your visit, so you don’t have to leave your reserved ping pong tables. 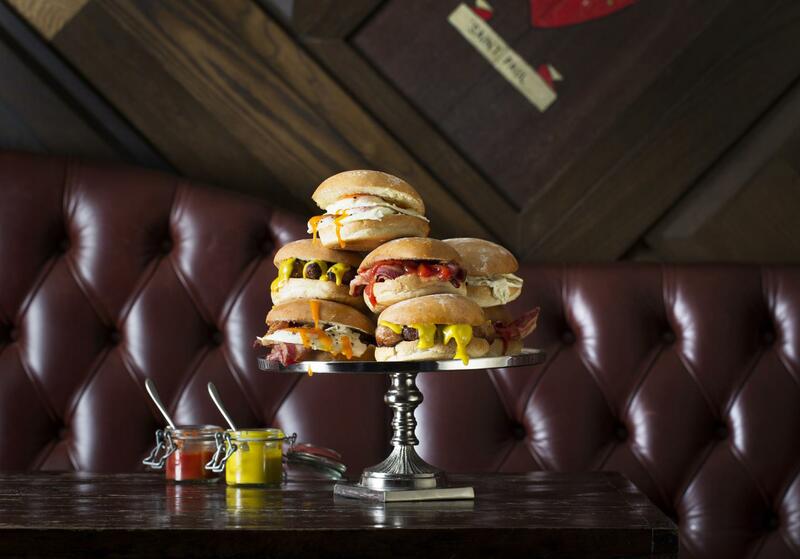 There is also the option of an accompanying restaurant booking for those who wish to dine seated. 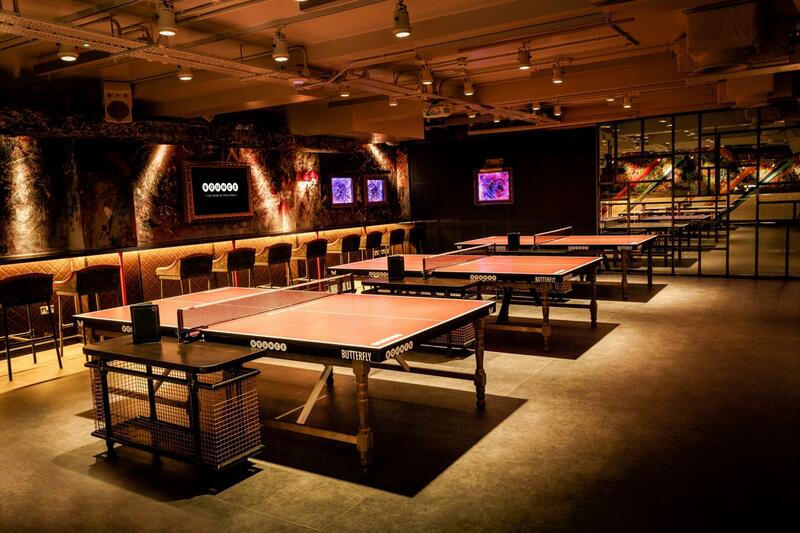 Bats and balls (and ball collectors!) 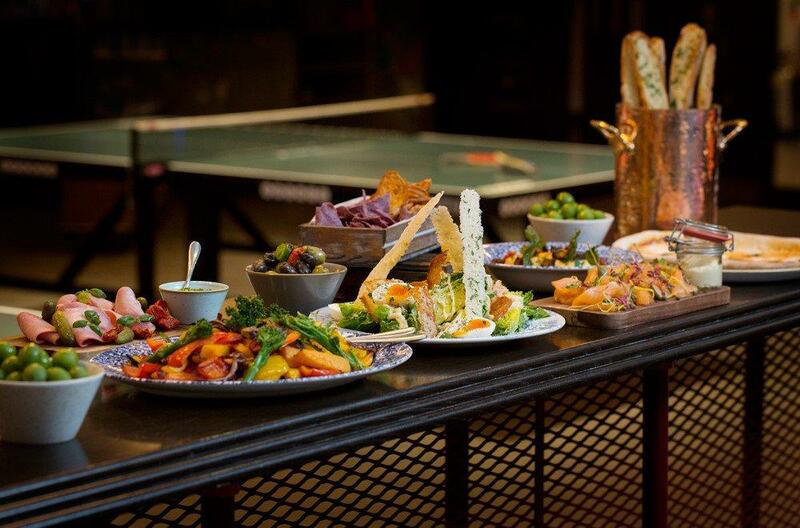 are all included in the cost of the table hire.